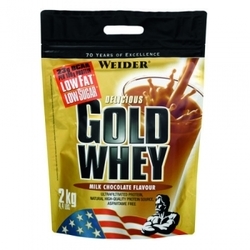 WheyProtein - the so-called protein of milk whey in English. 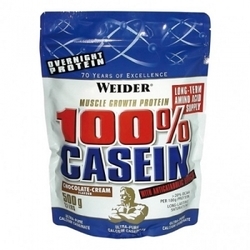 This protein has the highest biological value and is best tolerated by the body. 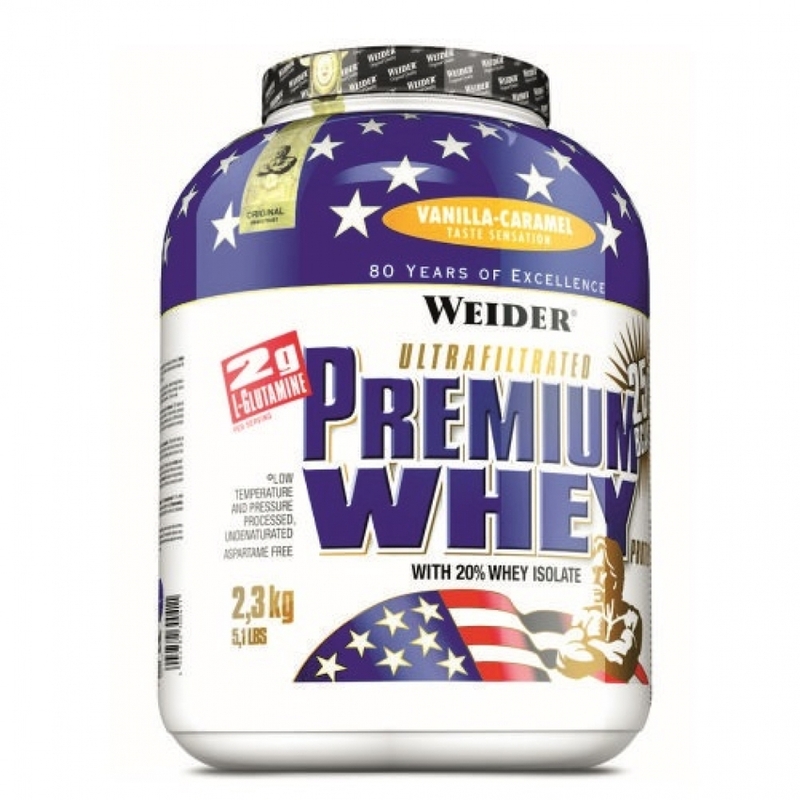 Weider has developed a high-quality protein powder that has a pleasant taste and meets physiological needs. A very important role here is played by the production method, because microfiltrated protein is used as the raw material. The product includes the most important amino acids with a branched structure (BCAA) and glutamine. 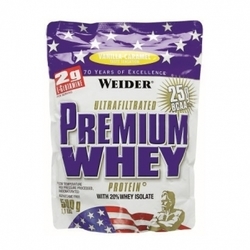 Microfiltered concentrate of whey protein (Whey). Natural bioactive nutrients, such as globulin and glycomacropeptides. 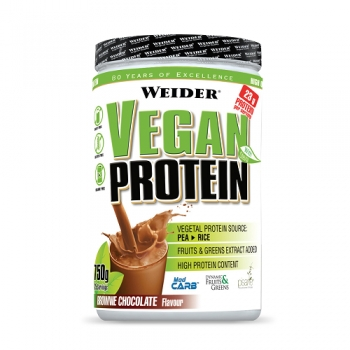 Ingredients : 70% whey protein concentrate , 20% whey protein isolate , 6.7% L-glutamine, flavor, emulsifier: soy lecithins ; Dye: E150c; Sweeteners: sodium cyclamate, acesulfame-K, saccharin sodium; Calcium carbonate, vitamin B6. May contain traces of gluten and egg. Recommended use: Premium Whey is a protein which can be absorbed by the body it is particulary suitable for breakfast and / or after workout.